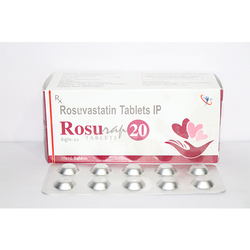 Our range of products include cefixime tablets, ofloxacin & ornidozole tablets, cefpodoxime proxetil & potassium clavulanate tablets, cefpodoxine proxetil & azithromycin tablets, ramipril tablets and ramipril 5mg tablets. 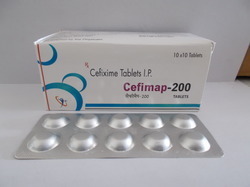 WE ARE THE LEADING SUPPLIER OF PHARMACEUTICAL MEDICINES IN INDIA .WE ARE OFFERING Cefixime Tablets TO OUR CLIENTS. 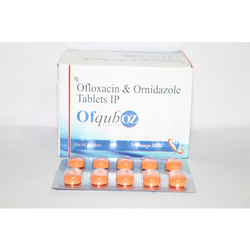 We are offering Ofloxacin & Ornidozole Tablets to our client. 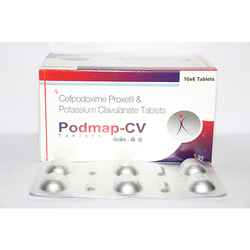 We are offering Cefpodoxime Proxetil & Potassium Clavulanate Tablets to our client. We are offering Cefpodoxine Proxetil & Azithromycin Tablets to our client. 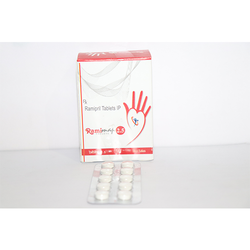 We are offering Ramipril Tablets to our client. 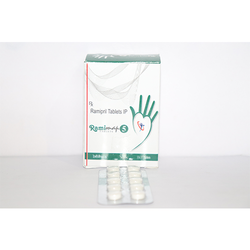 We are offering Ramipril 5mg Tablets to our client. 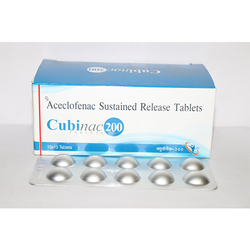 We are offering Aceclofenac Sustained Relese Tablets to our client. 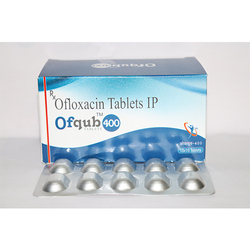 We are offering Ofloxacin Tablets to our client. 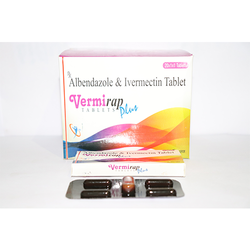 We are offering Albendazole & Ivermectin Tablet to our client. 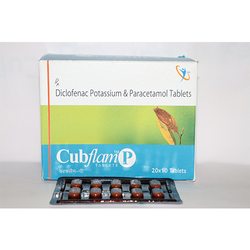 We are offering Diclofenac Potassium & Paracetamol Tablets to our client. 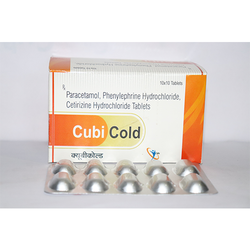 We are offering Paracetamol, Phenylephrine Hydrochloride, Cetirizine Hydrochloride Tablets to our client. Looking for Pharmaceuitical Tablets 1 ?